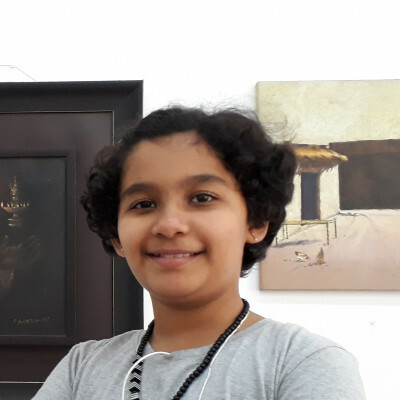 Nihira Ketkar, 11 years old artist. She is a Katthak dancer & learning Katthak dancing since 4 years and also Hindustani Classical vocal. She is good in craft & drawing. She has choreographed dances & one of the videos uploaded on YouTube. She has won 3 school level awards in singing & very recently achieved Student of the year award of the Katthak academy "Layom Institute".